Shop around the perimeter of the store first. 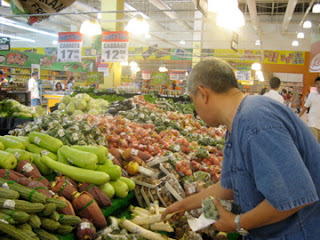 This is where the fresh and most basic products are, like fruits, vegetables, poultry, meat, grains and dairy. 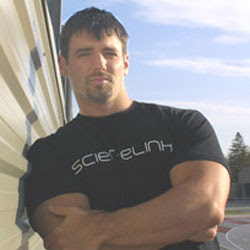 Dr. John Berardi is one of the nutritionists whose info. I rely on when I'm curious about meal planning, nutrient info., etc... I had the privilege of seeing him speak last year in Waltham. My cousins in Ottawa will love that he's Canadian too! Beat THIS at the Grammy's? Go to rehab, win 5 Grammy's. Wow. Plantar fasciitis is an odd phrase that means arch pain. It can stop athletes dead in their tracks.Sometimes this condition arises for no reason at all. Sometimes athletes experience arch pain after changing footwear or because of another injury. Many times, an athlete who has injured a knee on one side may experience plantar fasciitis or arch pain on the other side, simply because of the predominance of weight bearing and overuse of that side while the knee was recovering from its injury.Footwear and orthotics can often help this problem. Orthotics can be either customized or off-the-shelf. 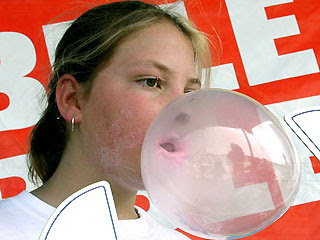 I recommend an off-the-shelf orthotic first, as an upgrade from the insole that is normally provided in athletic shoes. The orthotic will control the compensation the foot must provide for some other body part; however, if the reason for the compensation is not removed, the orthotic will not fix the problem.You must always restore mobility and flexibility before true stabilization and strengthening can occur. Many times, the foot is made to compensate and collapse its arch (or pronate) because of ankle, knee, and hip stiffness as well as movements such as lunging and squatting.Many times, a trigger point in the calf can also refer pain to the arch. 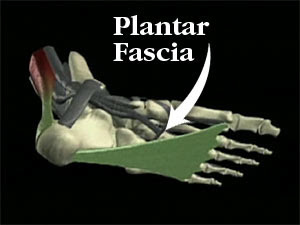 Very often plantar fasciitis is misdiagnosed when simply resolving a trigger point in the calf can remedy the problem.Problems can occur on the same side as well, due to strength, flexibility, and alignment changes that occur in the joints and muscles above the foot, following injuries of the ankle, knee, and foot. While I admittedly get pissed off when Manny pulls some of his antics (not running out that ground ball last season killed me), I am aware how hard he works in the off-season. Check out Boston.com for some great shots of him doing his off-season workouts at Athletes Performance, alongside Youkilis and many other MLB superstars. In case you're wondering, those are 110 lb. dumbbells he is pressing- yikes! 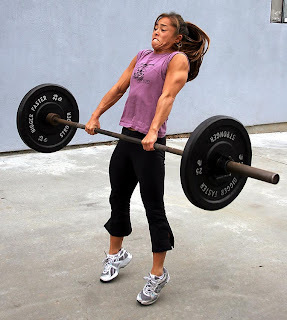 Medicine & Science in Sports & Exercise (MSSE), one of the most respected journals around, recently published a study on a topic I am fond of (explosive lifting). In it, the study mentioned that explosive (powerful) contractions during exercise (think pushing a weight up fast on a chest press or pulling up quickly on a chin-up) used more energy, thus potentially leading to weight loss. Therefore, if you've got a client stuck in a rut/plateau, consider altering/manipulating the tempo of certain lifts. Lifting with some speed behind a rep also recruits more Fast Twitch (Type II) muscle fibers which are the fibers we tend to lose the quickest with age. Additionally, their preservation has been proven to prevent falls in older individuals. Now I'm of course not suggesting you get your 90 y/o client to start doing jump squats but you get the idea. Simply "push the tempo" as my man Fatboy Slim (http://youtube.com/watch?v=RGpkNPbSa2Q) would say! In a large bowl, combine all dry ingredients, up to and including Splenda. In another bowl, whisk together the yogurt, eggs, water, oil and vanilla. Add this to dry ingredients. 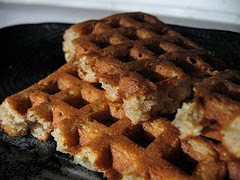 Use approximately 1/3 cup batter for each waffle. It may be necessary to thin the batter a bit with a little more water.